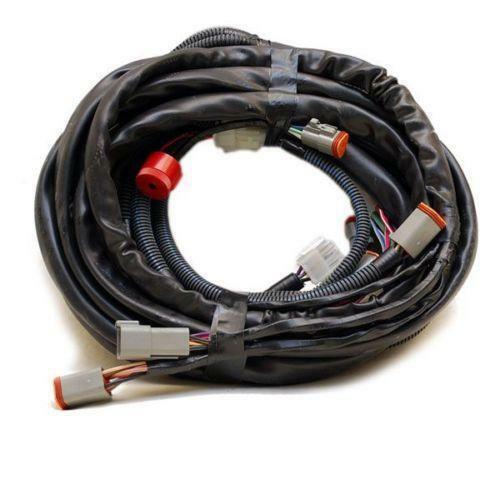 We offer an extensive range ofTractor Wiring Harnessto our customers. These are developed using the premium quality material and advanced technology. Established in 1996, Captain Wiring House is the leading of Manufacturer and Wholesaler of Wiring Harnesses. We have over the years consistently raised the bar of perfection to carve out a niche for ourselves. We have a wide and well functional infrastructural unit that is situated at Faridabad (Haryana, India).